Anna Macfadyen and Jamie Williamson have been named in the GB and NI team for the Euro Cross. The event takes place in Tilburg in Holland on Sunday 9 December and there will be two Scots involved in the overall 40-strong team. Macfadyen will race in the Junior Women’s event following on from her fifth place in the trials at Liverpool which landed her automatic selection. And Williamson will land his first international vest for GB as part of the mixed relay team looking to defend the title won in Samorin last December when it was introduced for the first time (with Cameron Boyek part of the winning British team). It’s an exciting moment for both athletes and all at scottishathletics offer our congratulations to them and their families and coaches as well as the clubs involved in their development. Anna, who is coached by John Lees, has already represented GB at the World Cross in 2017 and was an individual silver medallist at U20 at the European Mountain Running Champs in Skopje last summer. 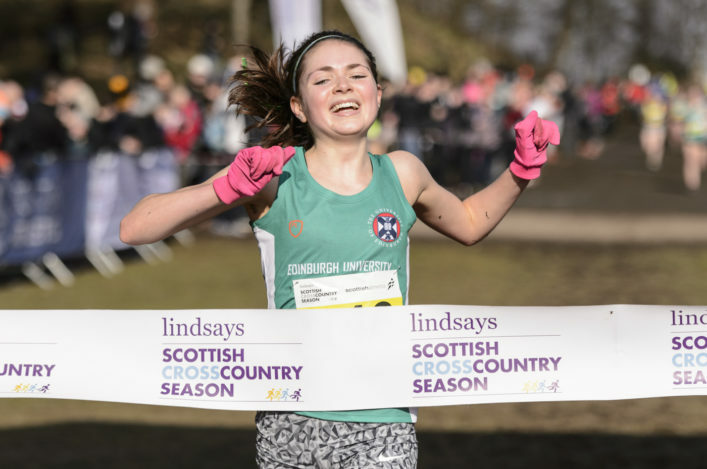 The Edinburgh Uni student from Kinloss first came through the ranks at Forres Harriers. Springburn Harriers athlete Jamie, who is coached by George Gandy, grew up in Germany and now attends Loughborough University. His dad, Graham, is the well-known Scottish miler from the 1980s who competed for Scotland at the Commonwealth Games and GB at World Champs as well as also racing in the World Cross. 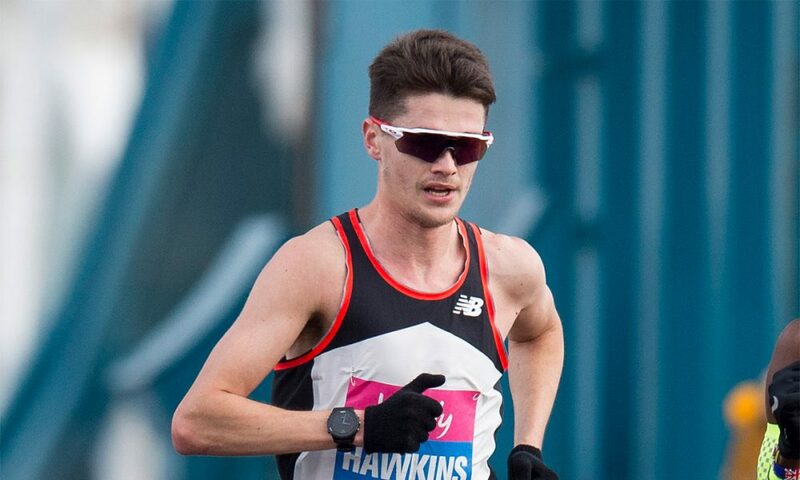 Callum Hawkins is nursing his disappointment with confirmation that he has withdrawn from the Fukuoka Marathon in Japan this coming weekend. 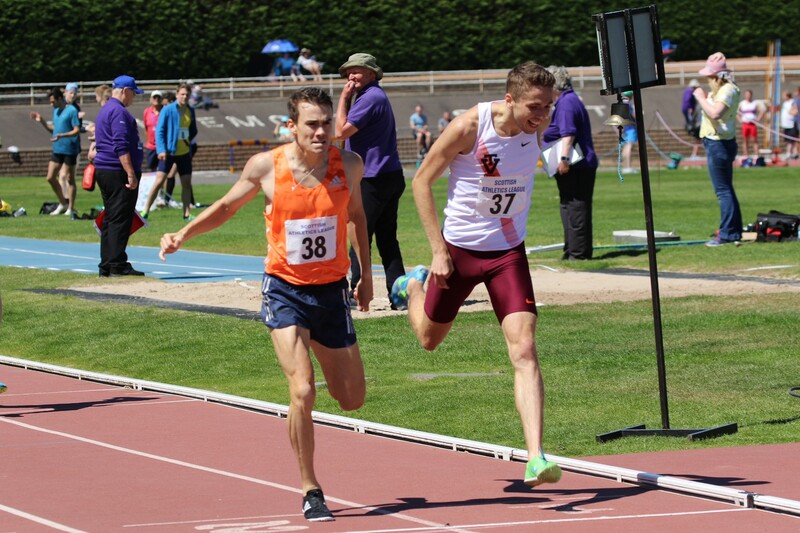 Callum clocked 61.00 for a half a few weeks ago and preparations had been going well for another crack at the marathon distance until a hamstring niggle proved problematic. 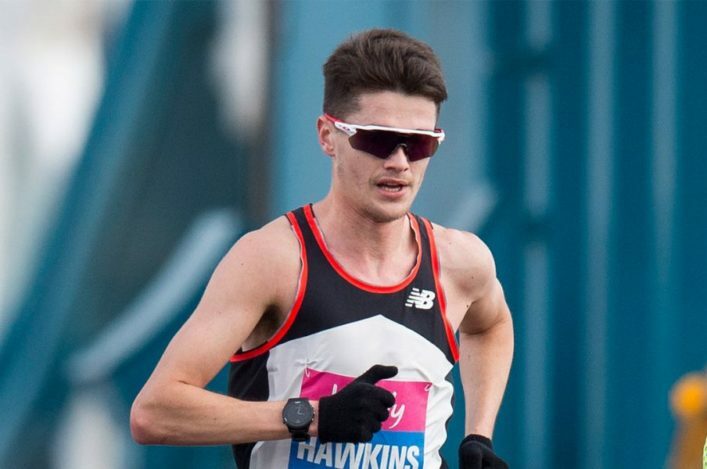 All at scottishathletics and in the community will sympathise with the Kilbarchan AAC Olympian, who was fourth at the 2017 World Champs, and simply wish he has better luck in 2019 . . .
‘I’ve had a strong build up to Fukuoka Marathon and was really looking forward to toeing the line with some of the world’s best marathoners once again,’ said Callum in a statement released on Twitter. ‘I witnessed the amazing running scene when I won Marugame Half Marathon in 2017 so was excited to be returning for the second time to a country I love to compete in. ‘Unfortunately a slight niggle in my right hamstring has occurred this past week preventing me from running at race pace. I’m therefore gutted to have to make the tough call to withdraw from the race. 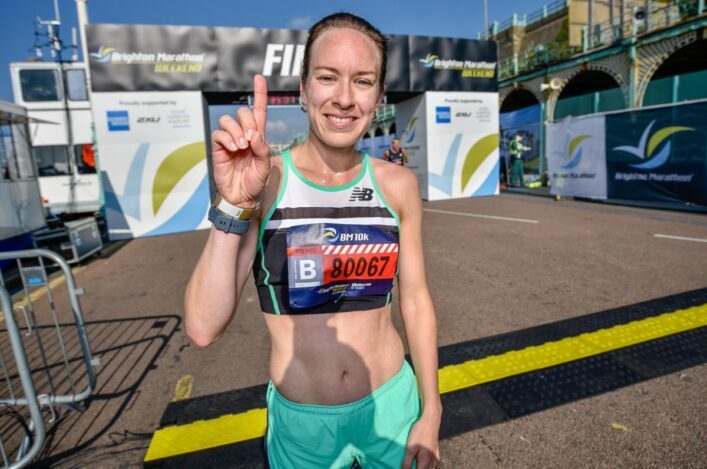 London Marathon Events Ltd, organisers of races including the Virgin Money London Marathon, will provide £350,000 in funding to support British endurance athletes in 2019, it has been announced. And three top Scots are among the list of 32 individual athletes to benefit with support being supplied to Neil Gourley, Chris O’Hare and Steph Twell. A total of £180,000 will be provided to British Athletics towards funding the World Class Programme and high altitude training camps for British endurance athletes. A further £70,000 will be offered to 32 nominated individual athletes not currently supported by the WCP, while £100,000 will support the work of the Endurance Performance and Coaching Centre at St Mary’s University in Twickenham. It is the first time London Marathon Events has worked with British Athletics to select the nominated individual athletes.